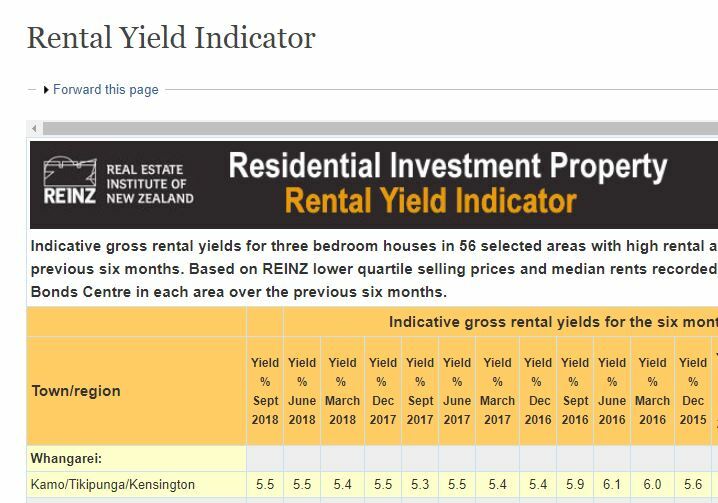 The rental yield calculator at Interest.co.nz keeps an eye on the movement of rental yield (return) from three bedroom houses in over 50 selected areas with high rental activity. The numbers are based on REINZ lower quartile selling prices and median rents recorded by Tenancy Services’ Bonds Centre. Have a look and you’ll see rental yield in Whangarei is strong and steady. 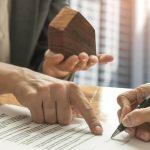 As investors, we’re all looking for large capital gains, a strong rental return and low management and maintenance costs. Rental yield means a measure of how much cash an asset produces each year as a percentage of that asset’s value. For property, the yield calculation is the percentage of rental income for the purchase price. Gross rental yield is most commonly cited because it is simple to calculate and lets investors compare properties with different values and rental returns easily. 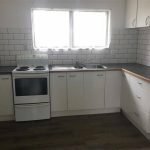 For example, a Whangarei home producing $20,000 of rental income across 52 weeks, divided by a property value of say $400,000 equals a 5% annual return on investment. 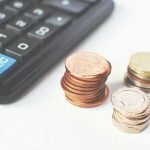 Gross rental yield doesn’t take expenses into account, so those using this equation may wish to subtract expenses from the annual rental income. Rentals.co works with landlords to help ensure the money spent on a property results in being able to command a higher rent from long-term Northland tenants, due to reinvesting value in a property.Get in touch with us today to look at a solid, reliable investment which will grow in value year on year, giving you excellent equity when you need another mortgage for that second rental property.